quantityPurchase this product now and earn 1,000 Points! It has structure to stabilize, finalize the design mound thick, ability of punching hole strongly etc, at the same time,still possess the characteristics, such as page header distance adjust and 1-21 hole free choices, etc. 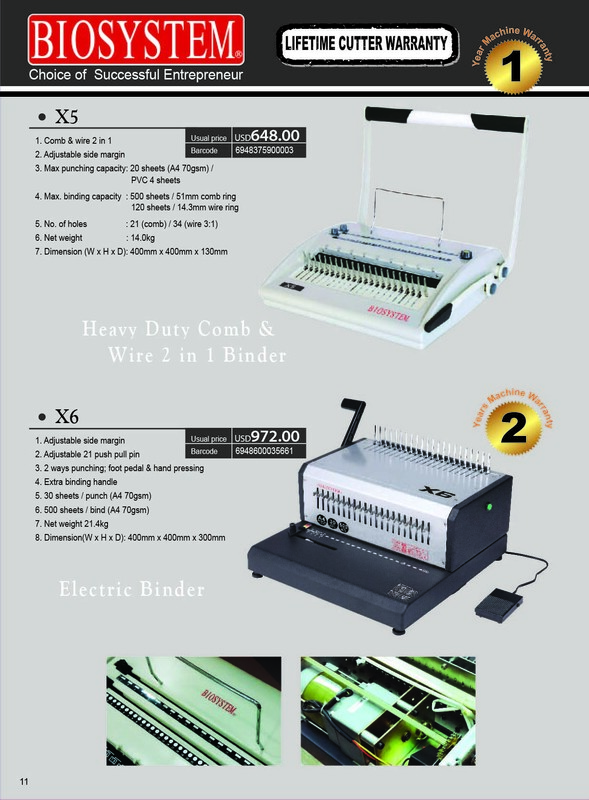 Durable in use,suitable for specialty binding and the large-and-middle = scale enterprise, institution use.